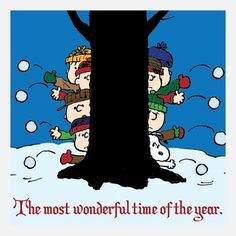 "The most wonderful time of the year." 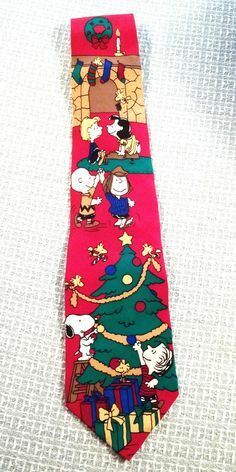 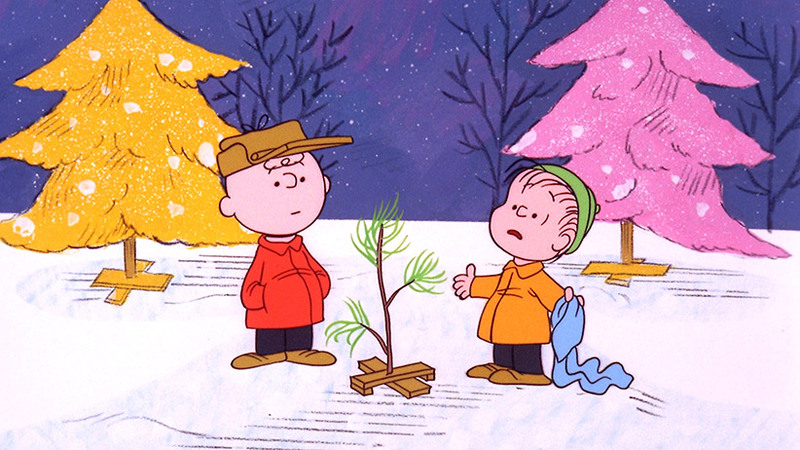 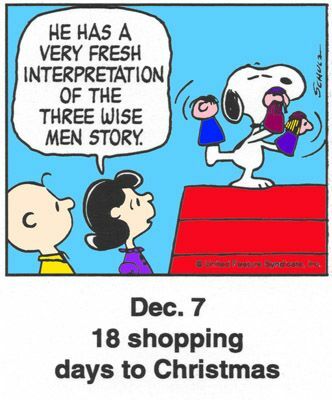 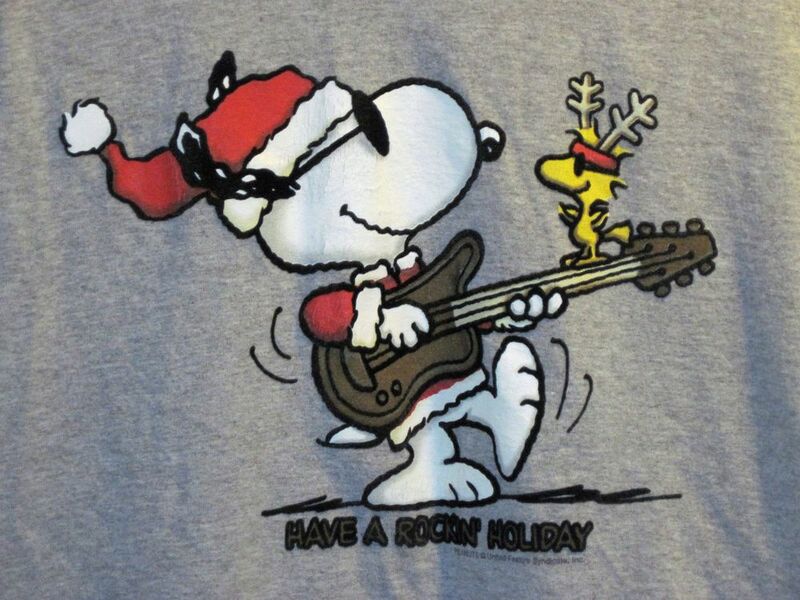 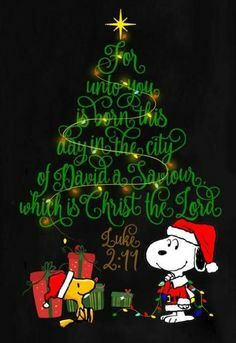 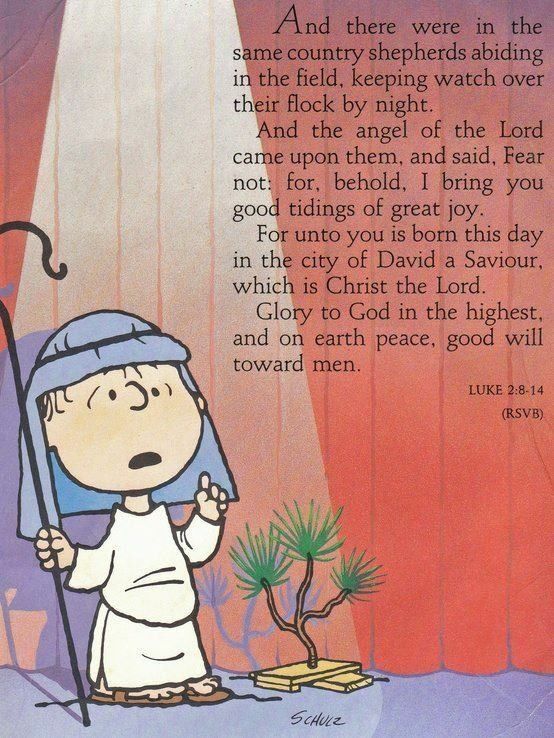 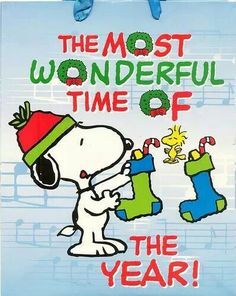 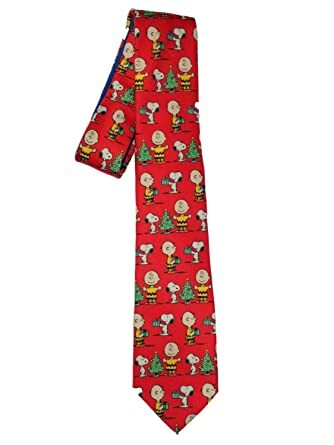 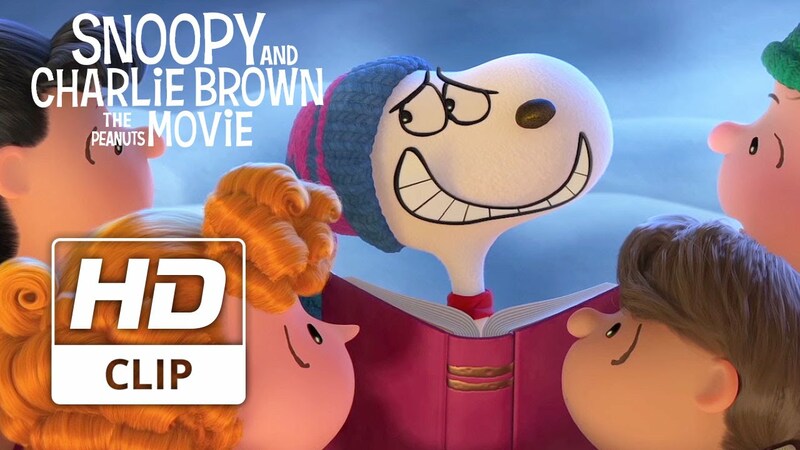 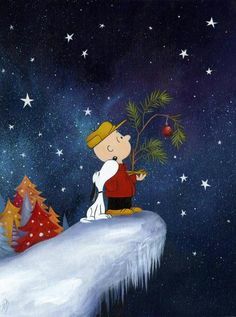 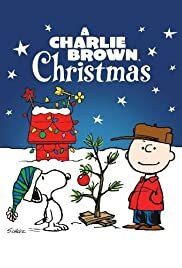 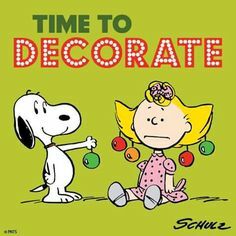 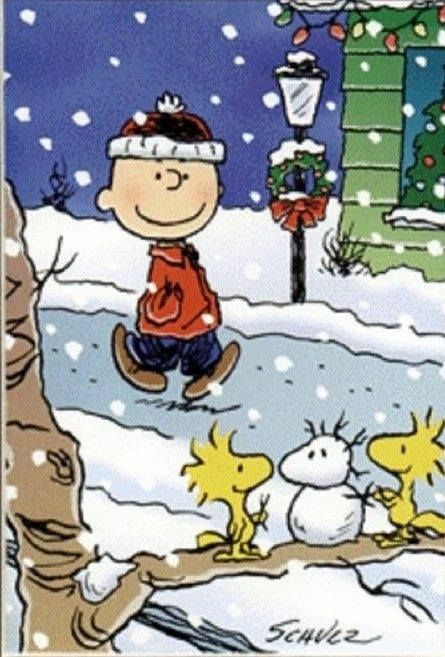 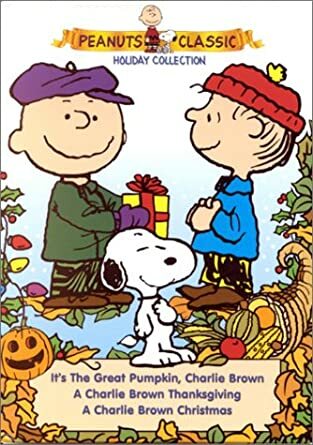 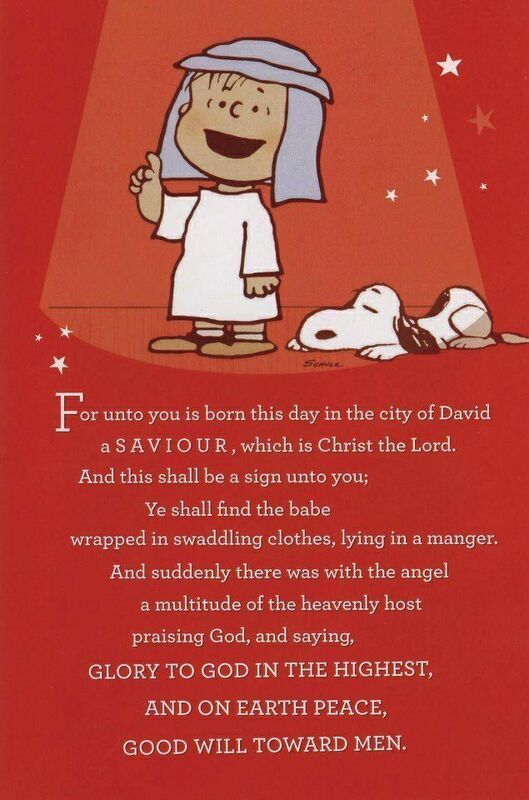 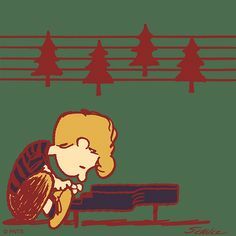 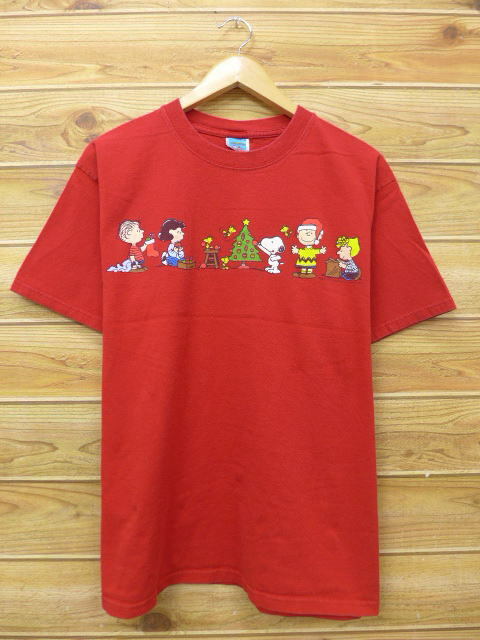 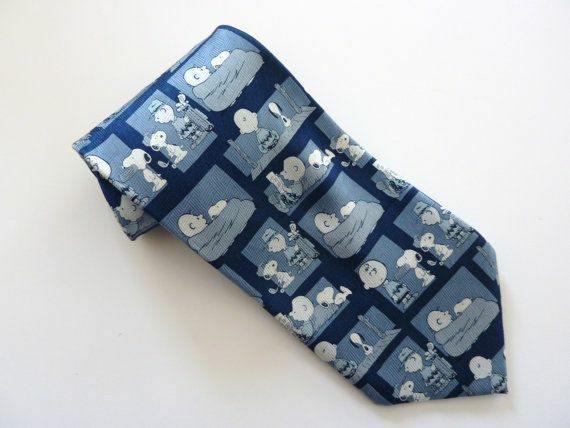 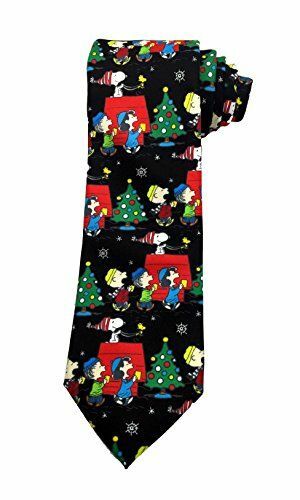 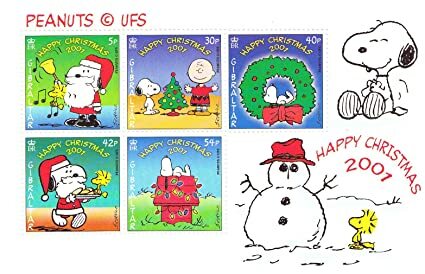 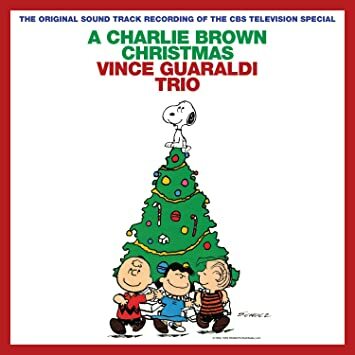 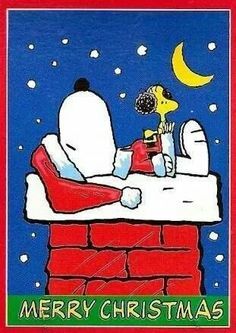 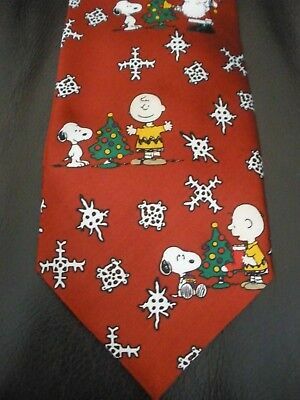 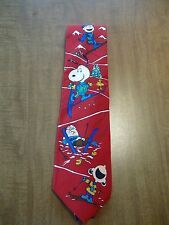 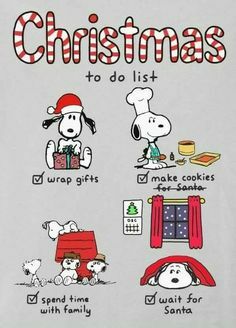 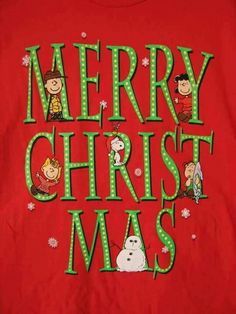 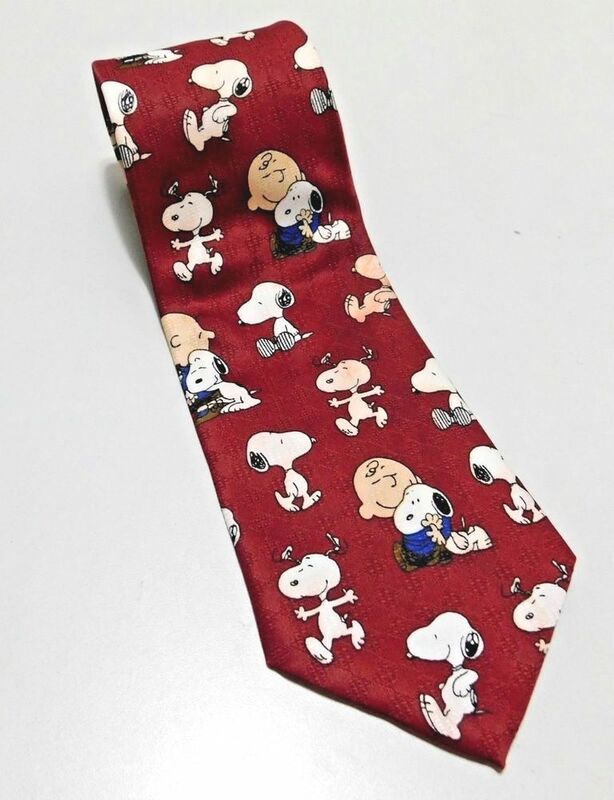 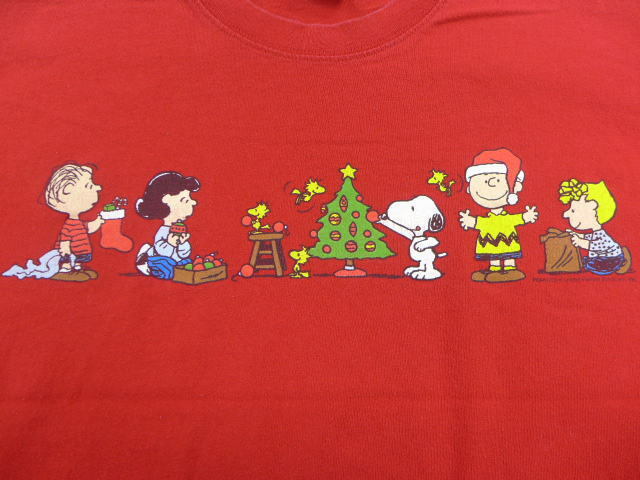 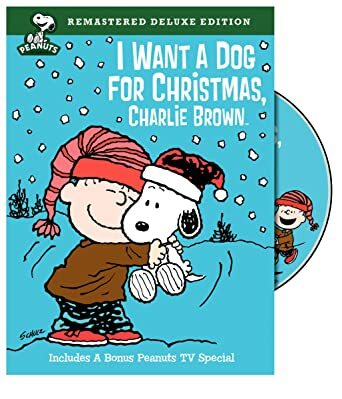 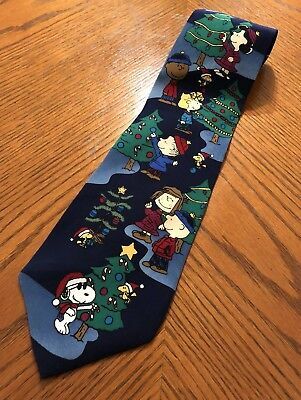 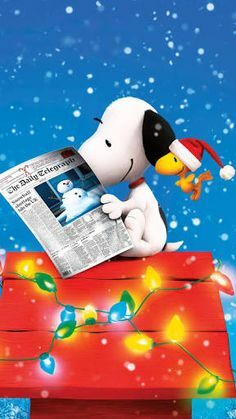 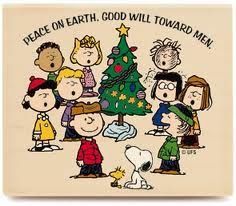 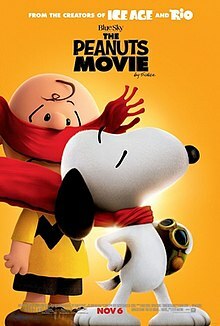 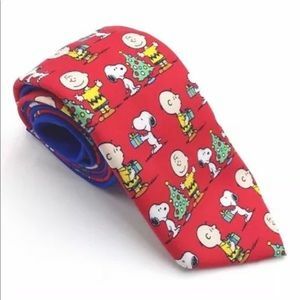 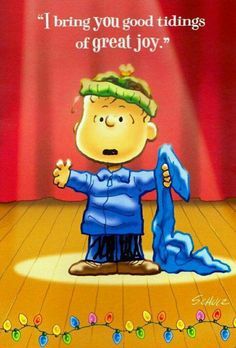 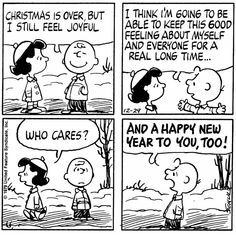 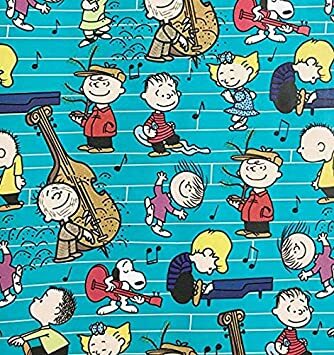 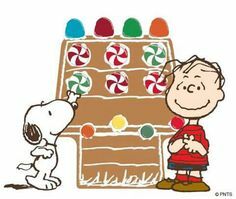 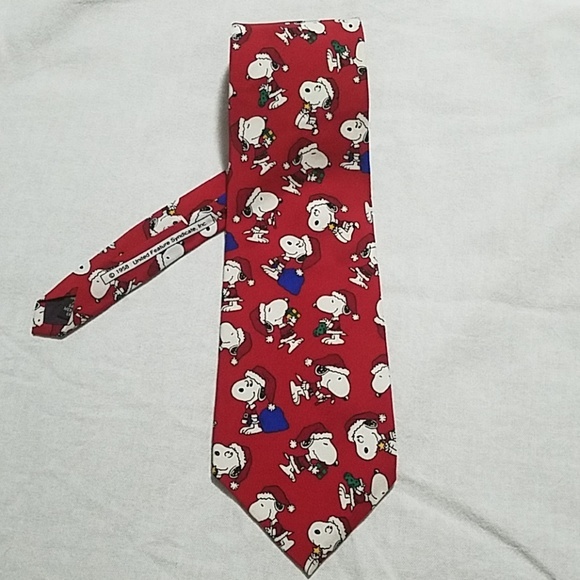 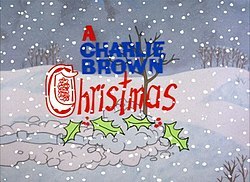 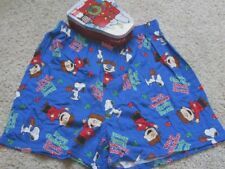 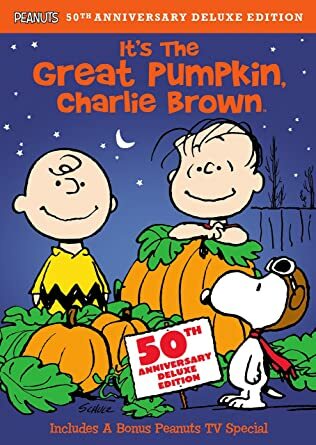 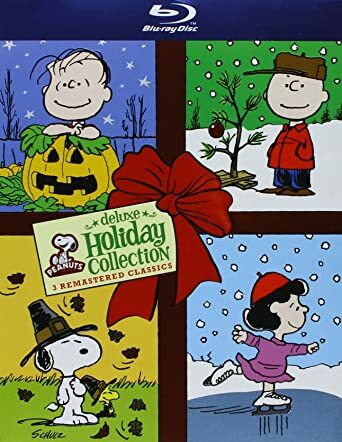 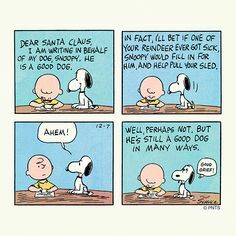 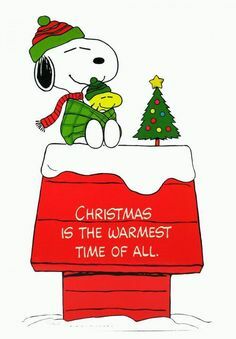 Charlie Brown Christmas with Snoopy and the whole Peanuts Gang. 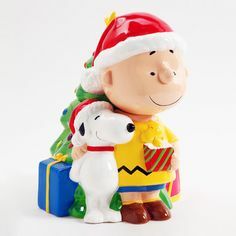 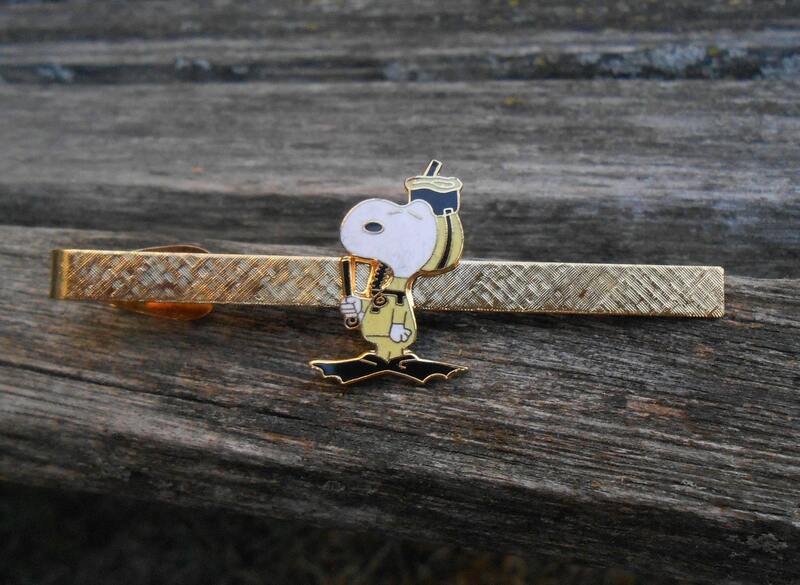 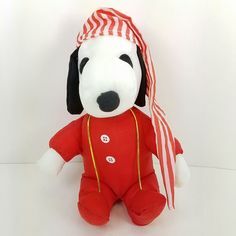 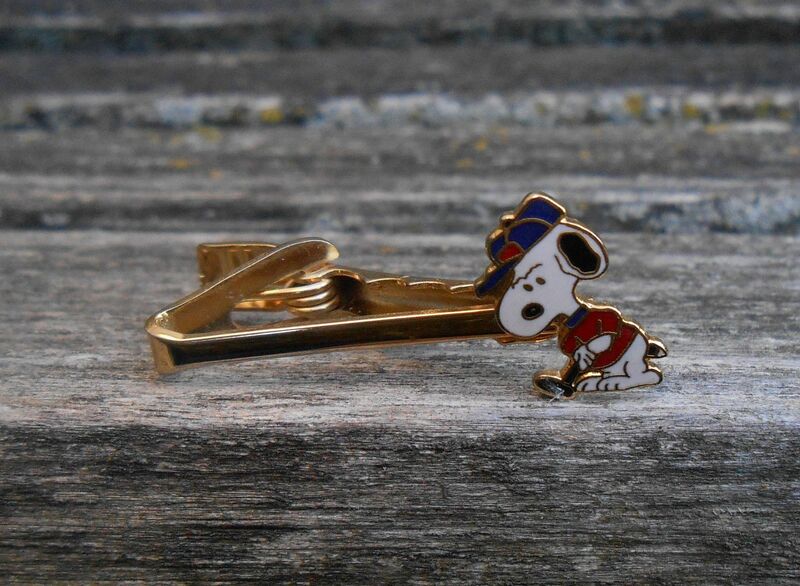 Snoopy spending time with Linus. 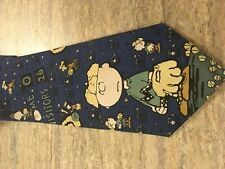 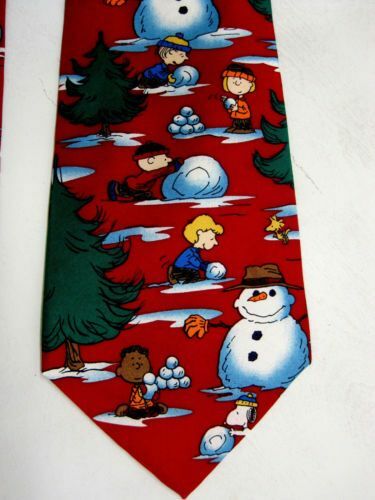 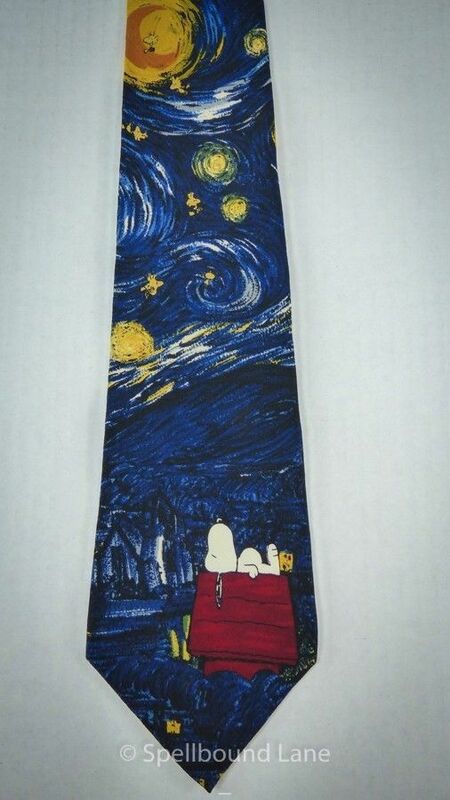 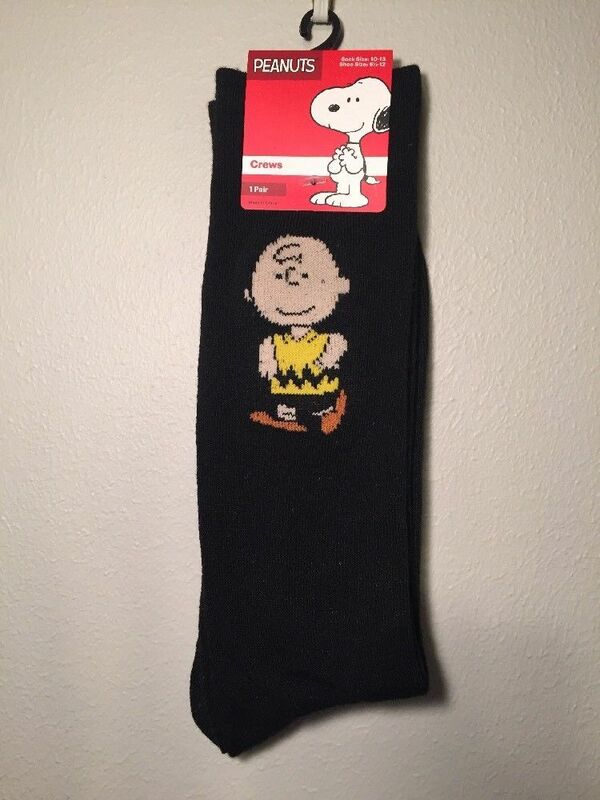 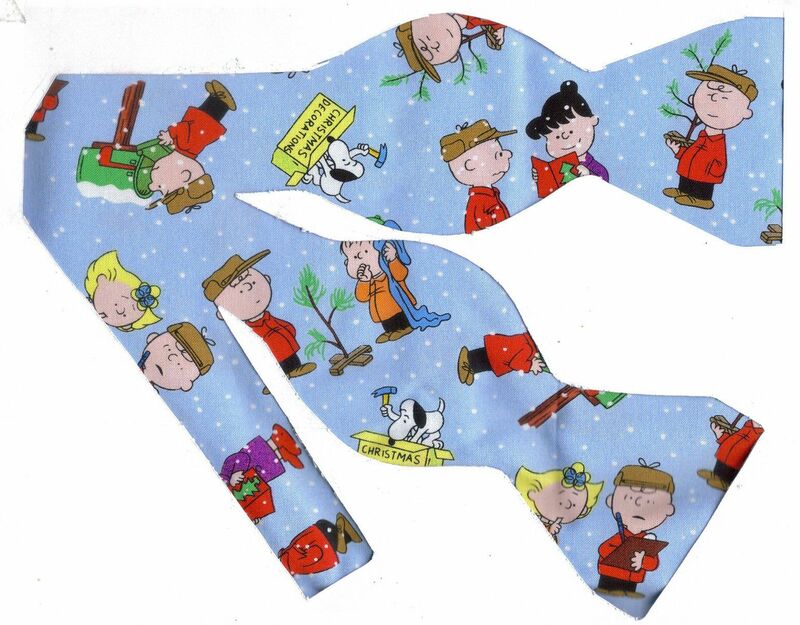 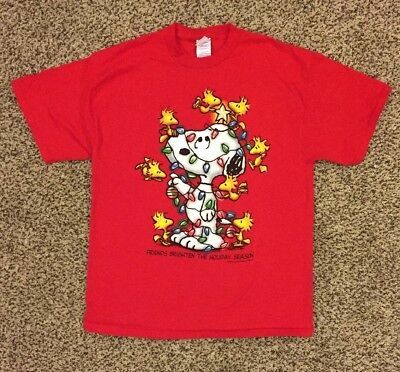 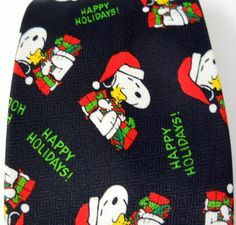 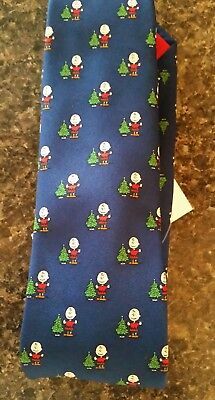 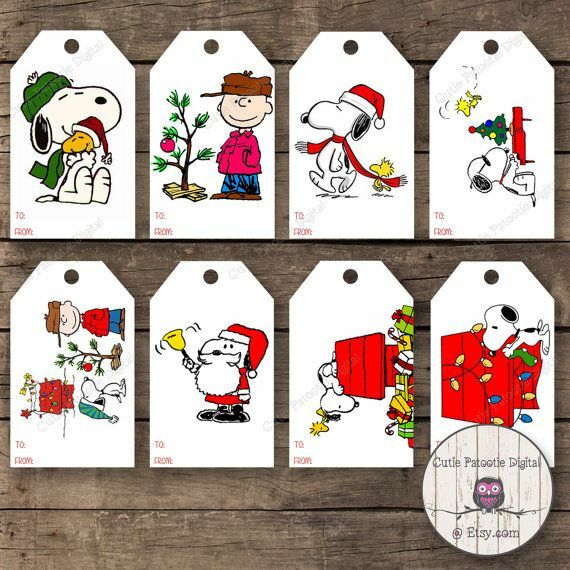 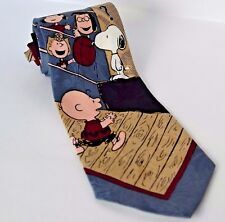 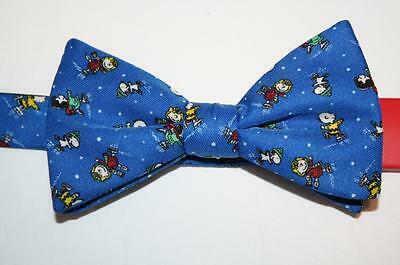 Hand Painted Rock Art Peanuts Charlie Brown Snoopy Christmas Tree Scene 5x5"